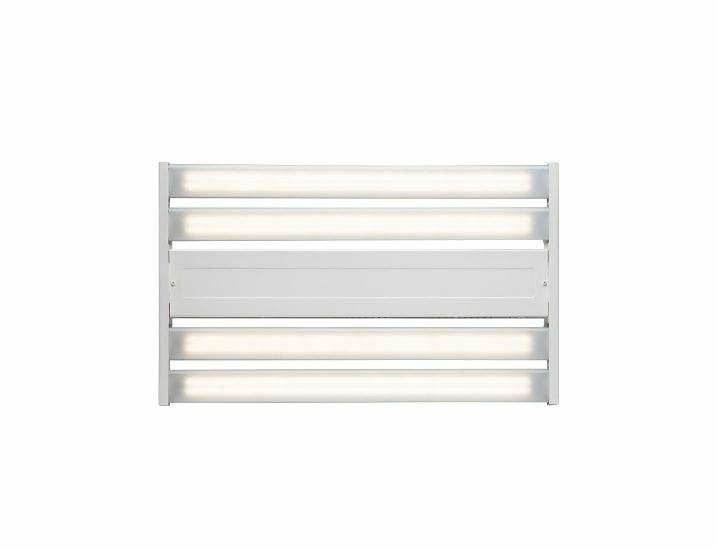 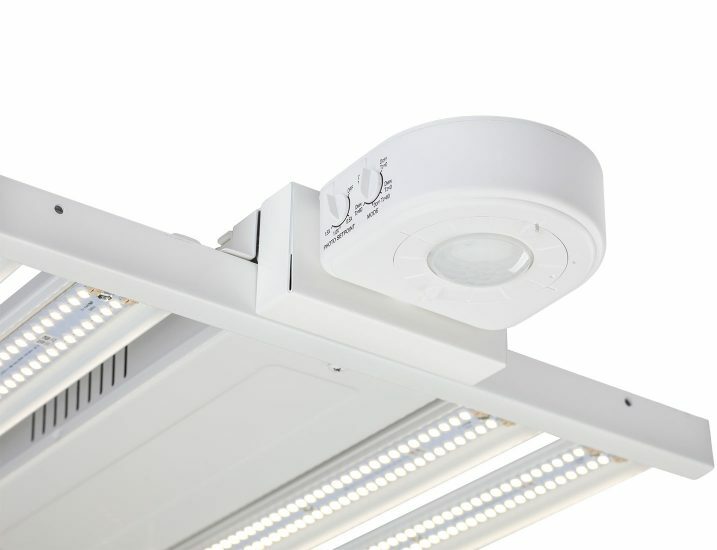 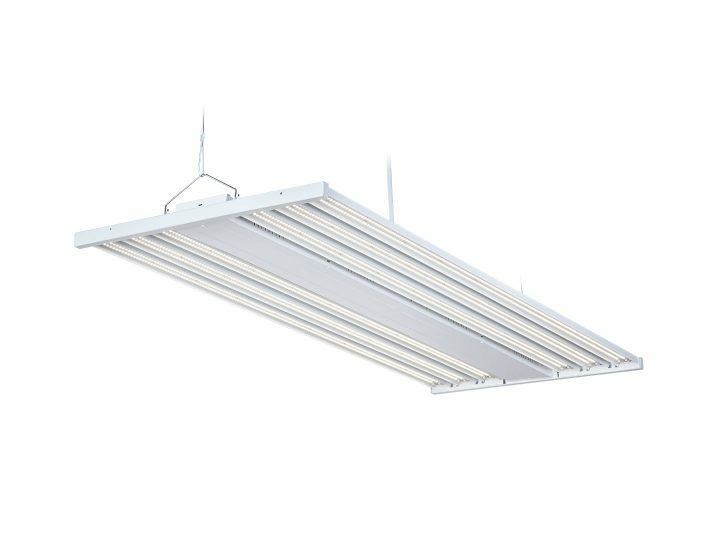 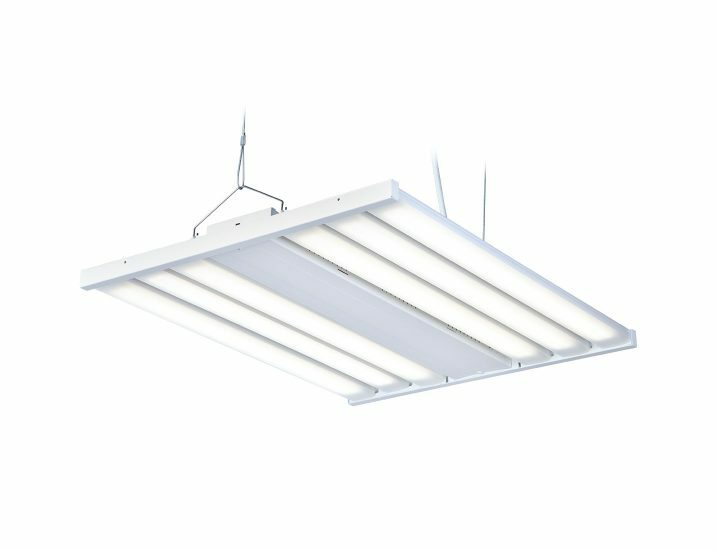 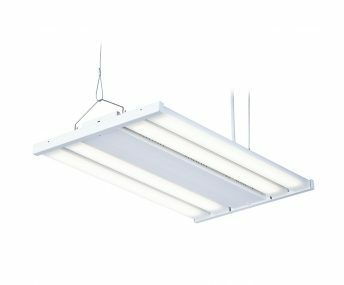 For high-bay spaces requiring linear fixtures, Cree’s LXB Series High-Bay creates a safe, productive and appealing environment with outstanding efficacy, reliability and lifetime performance. 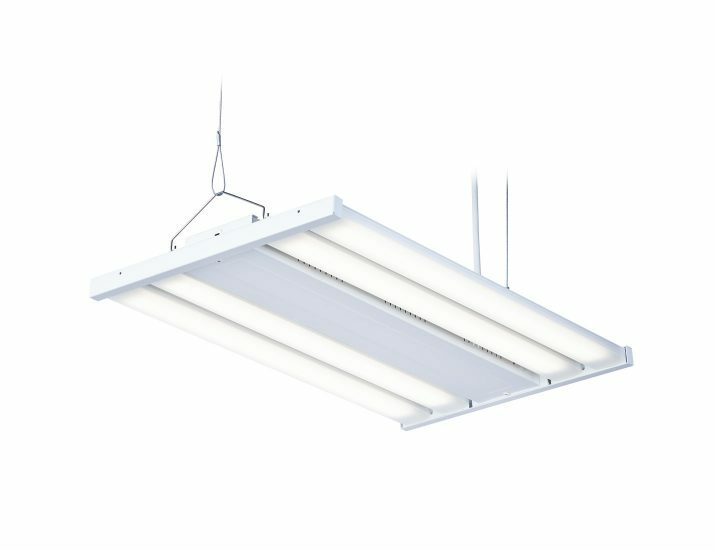 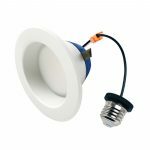 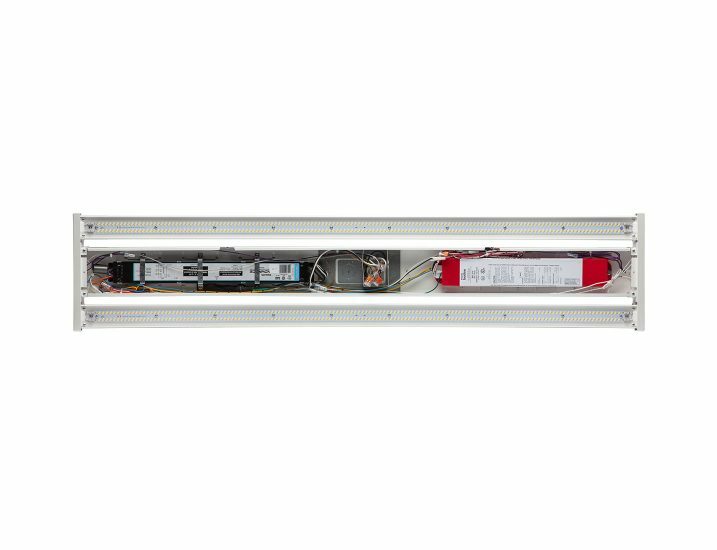 The LXB Series offers a wide range of lumen packages from 12,000 to 60,000 lumens to cover mounting heights from 12′ up to 50’+ and is ideal for new construction or retrofitting traditional HID or fluorescent installations. 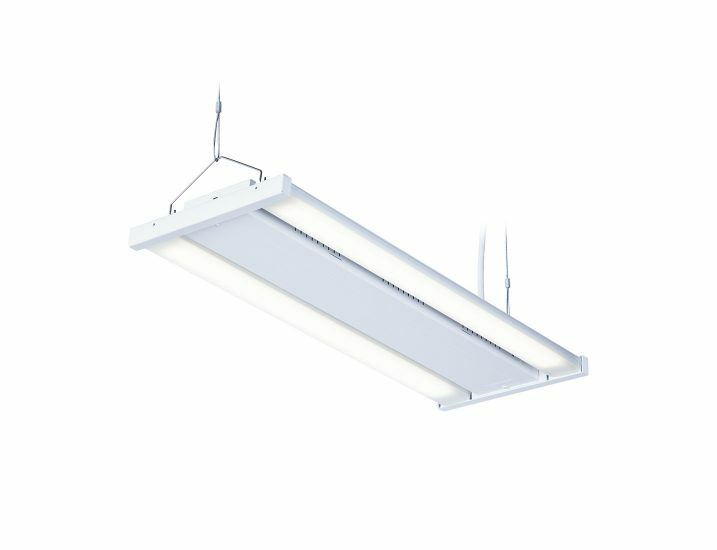 The LXB offers high ambient and high efficiency performance with field-installable options including lenses, wire guards and occupancy sensors for the flexibility to add what you like, whenever you need it.